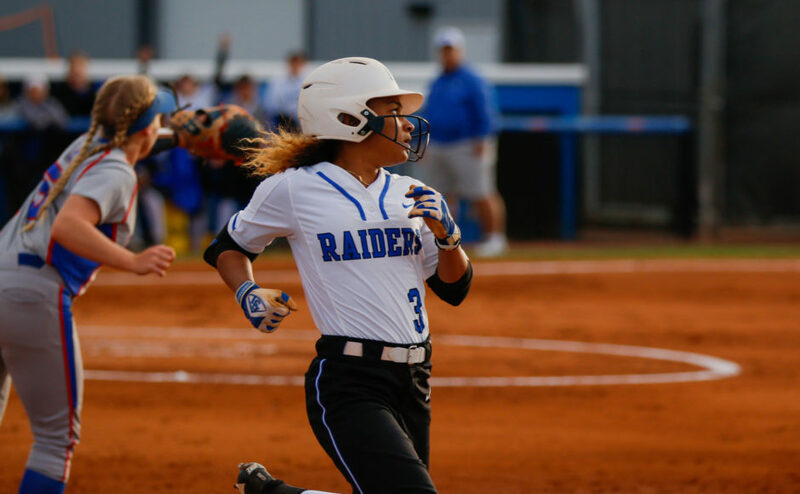 Middle Tennessee softball kicks off in 11 days, as the Blue Raiders will head to Statesboro, Georgia for the Georgia Southern Tournament. 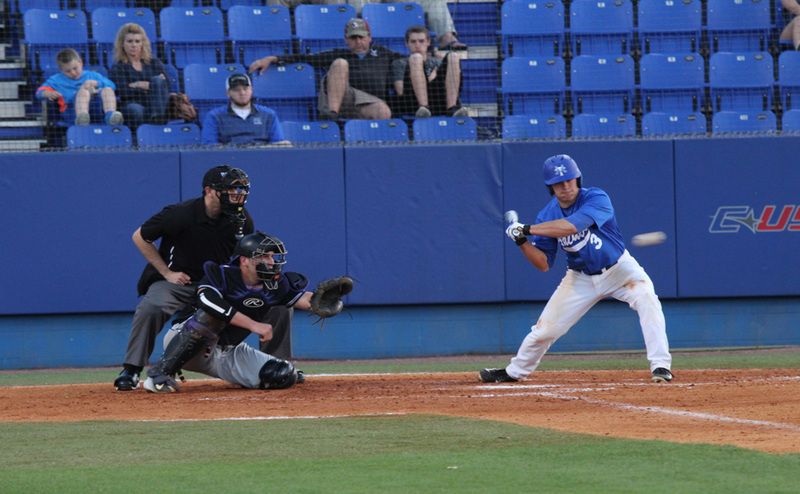 MTSU has been preparing hard for a breakout season with Head Coach Jeff Breeden at the helm. 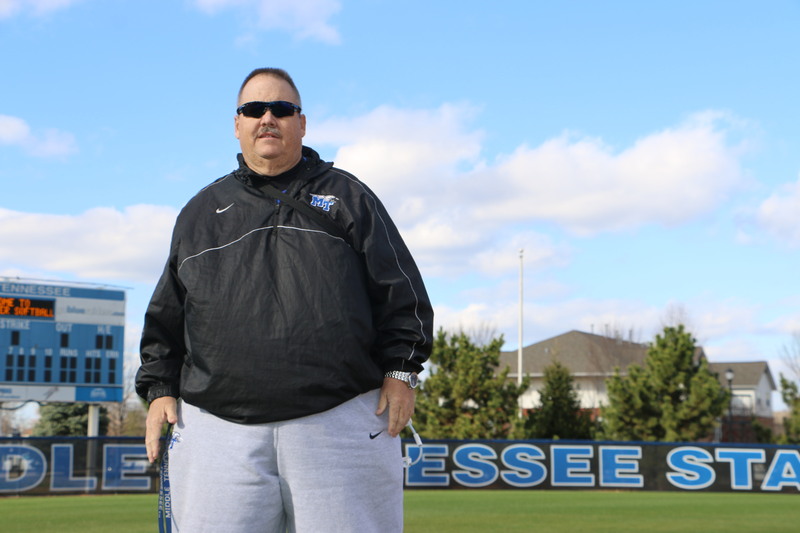 Breeden, who is heading into his fifth season as the head coach at Middle Tennessee, improved the team within the first three years as the coach and hopes to continue to build off of that recent success this season. The 2017 roster is compiled of twenty-two players, including eight true freshmen who Coach Breeden said could all see game action right from the jump. This year’s roster includes three transfer players, all of whom are pitchers. 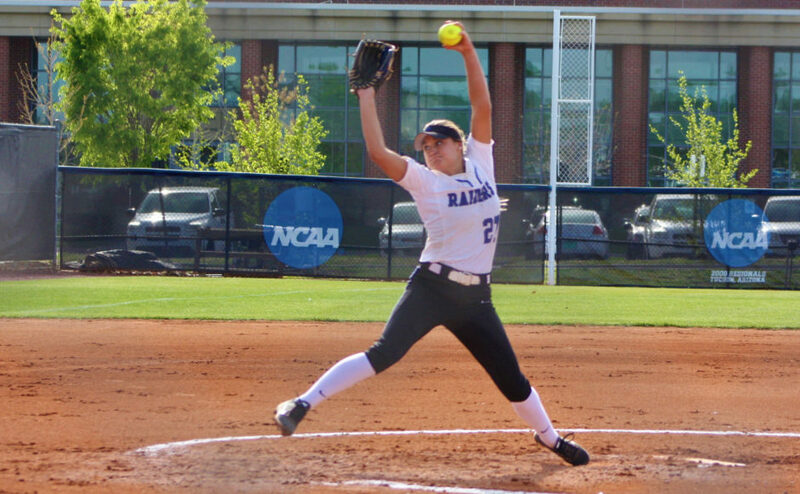 Cori Jennings, Gretchen Greer, and Pattie Ruth Taylor all come to MTSU looking to make an immediate impact on the bump for the Raiders. Coach Breeden says that with the help of these three transfers, he will now be able to have a rotation for his six pitchers. Not only will he have depth in starting pitching, but also middle relievers, and closers, which could be huge in the long run for this club. Out of Breeden’s five seasons at MTSU, Coach Breeden said his 2017 club has more depth than any other he has had. Breeden also said the third base position is really the only one lacking any sort of depth going into the season. As Coach Breeden noted, the team is two deep everywhere else across the board. 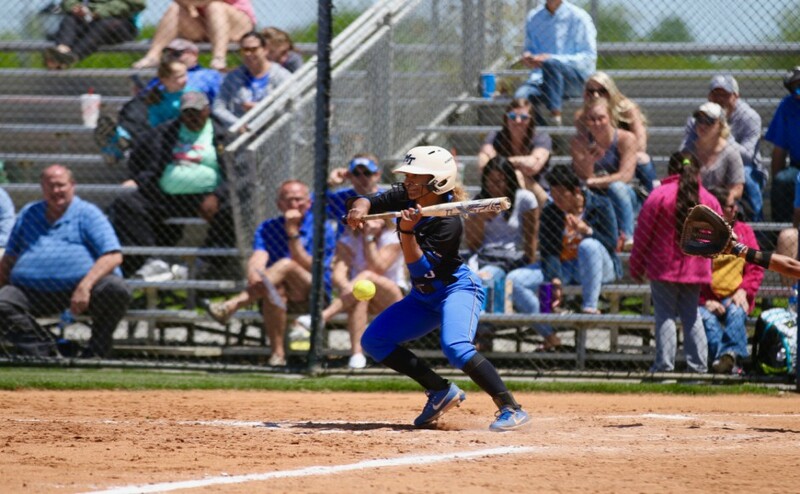 The squad also returns junior outfielder Precious Birdsong. 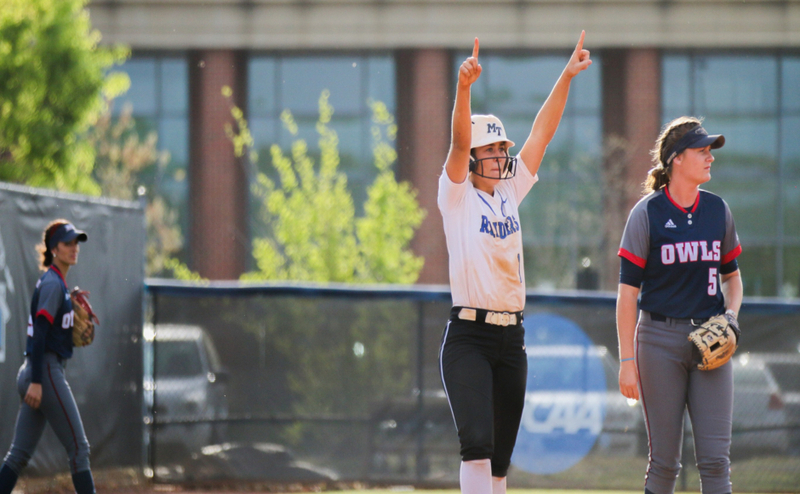 From day one, Birdsong has been a staple on the team with her ability to get on base and score. The 2017 preseason all-conference Raider finished third in C-USA last year with 38 stolen bases. She also led the team in runs scored with 46. When asked about tough matchups in C-USA, teams like FAU and WKU were brought up by Coach Breeden, but not without a subtle reminder that in sports, every game is just as critical and of as much importance as the next. The mission for success this season will start with a tough opener against a perennial top 25 team: the Tennessee Lady Volunteers. Breeden went on to say the attitude in the locker room has been pure excitement, as all of the girls are excited to get back out on the diamond and compete against some tough competition here in the early weeks of the season. The Blue Raiders take on Tennessee in Statesboro, Georgia on Feb. 10 with the first pitch set for 1 p.m.